Kind of a different episode today. 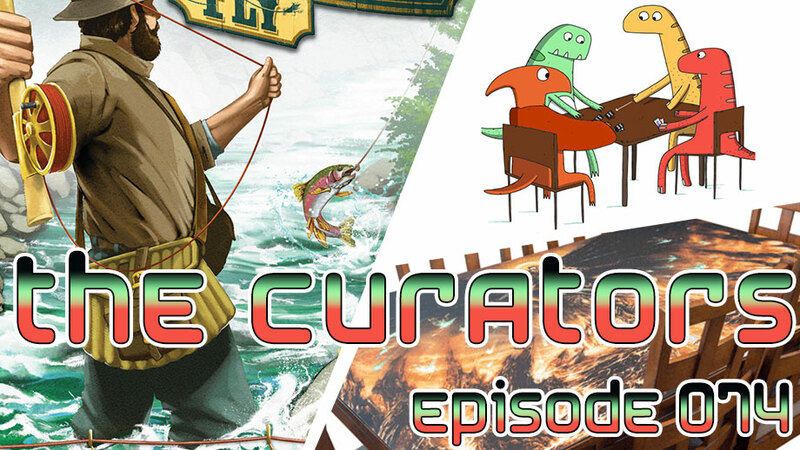 This is part of what didn’t make the cut in Episode 004, but it was too good a conversation to let go to waste. 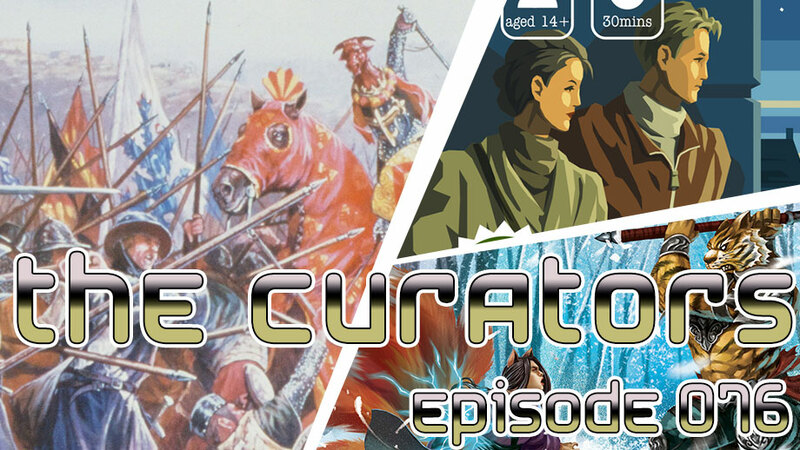 So here you have it, Marcelo and Joey talking about short Kickstarters, The Black Eye (a German RPG), and games made outside the United States. 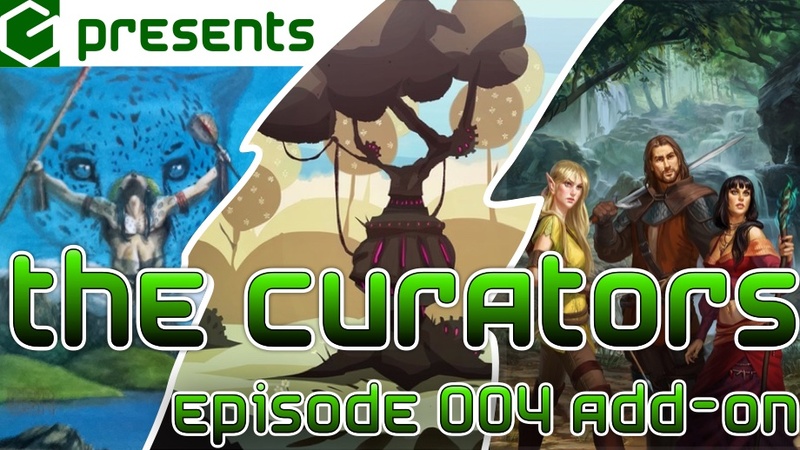 Consider it an add-on to The Curators episode 004! Presented by Marcelo D. Ferrari and Joey Turco. 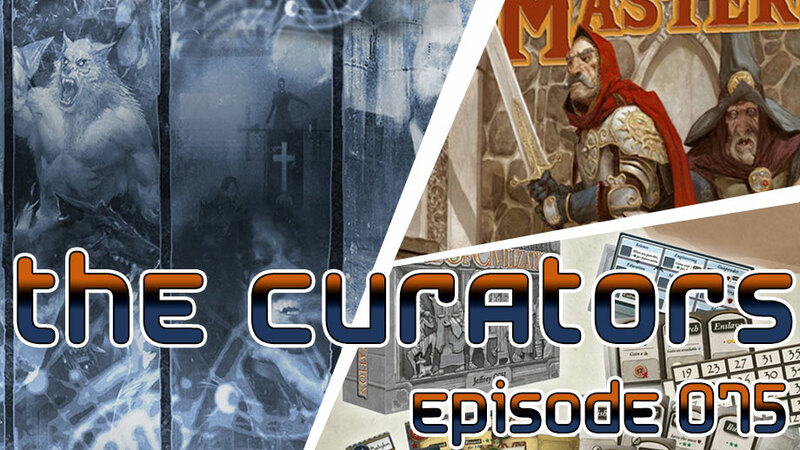 This entry was posted in Kickstarter, The Curators and tagged bi-monthly, Cubicle 7, Das Schwarze Auge, Desafio dos Bandeirantes, Dungeons & Dragons, Dying Earth, Europe, Harry Potter, Kickstarter, Small Box Games, Tagmar, The Dark Eye, The GearSeed Saga, The Lord of the Rings, The One Ring, The Runelords by Marcelo Ferrari. Bookmark the permalink.